Welcome to the 2nd Edition of my Monthly Nail Polish Favorites. 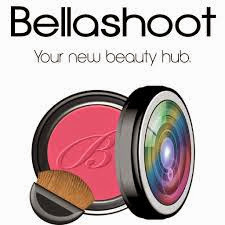 If you would like to see my October Favorites, click here. And on to my favorites... Click on the name to see the original post. Thanks for stopping by and I look forward to seeing your favorites! Wonderful round up! I miss doing my nails...waahh! All this polish making doesn't help things. Oh, that one is really pretty! You'll love it. Such a lovely collection of photos! 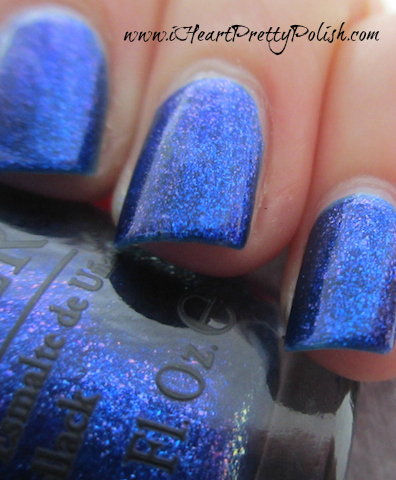 These are some truly gorgeous manis! Oh fun! By itself or over something? I'm wearing Revlon Royal with a glitter sandwich....hopefully I can get some good pics after work today! :) Thank you for stopping by! My favorites are the Max Factor and the Essie manicures! Yes, I loved wearing those! Thanks. DS Magic is LOVELY! And that Essie is so pretty! I know, I want to wear that DS again! 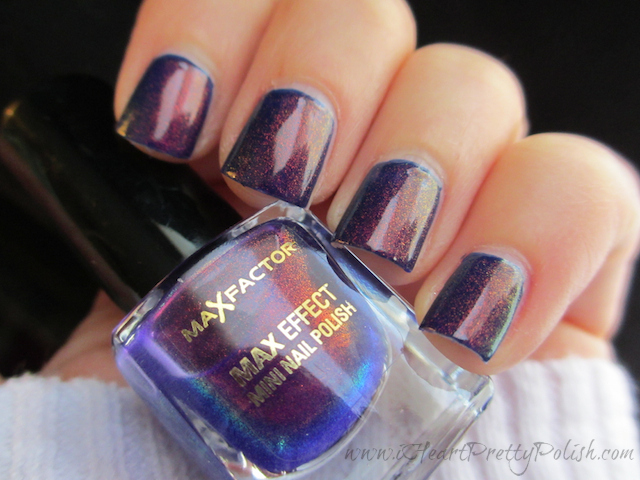 That Max Factor color is WAYYY awesome! I love that it has so many dimensions to it! gosh, I can't decide which one I like the most!!! They're really all fabulous!!! Yes, I really enjoyed wearing them. Thanks! Wow. I love Magic & Fantasy Fire. What great color combos and I love DS Magic!! Best Blue out there. Great Blog I will be back often. Thanks for stopping by my blog. I know, I need to wear DS Magic again. That was such a cool polish. I should probably do this since I paint my nails so often. Love Fantasy Fire!! I can see why these are your favorites :) I was wondering what to do for the last nail files of the year...gonna have to reshare my favorites!